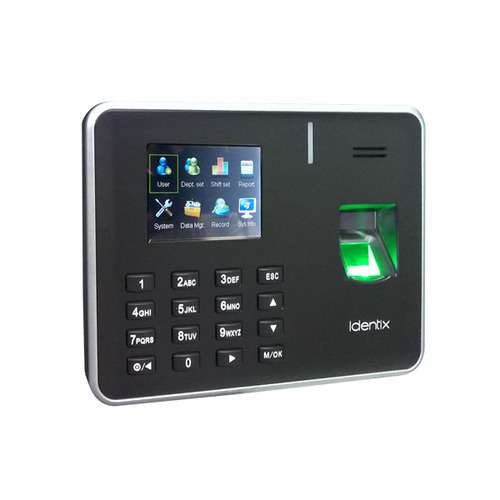 Owing to technical excellence and huge knowledge, we are ranked amid the most trusted firm of superior quality eSSL Biometric Attendance System. Our range of eSSL biometric is sturdy in design and accurate in dimensions. Banerjee Security Service incepted in the year 2007 is a highly famous organization of the domain indulged in wholesale trader and retailer a broad collection of Fire Extinguisher, Metal Detector, Biometric Attendance System, Security Camera and Fire Alarm System. Our provided products are designed by making use of superior quality input factors at our vendor's end. These products are highly demanded by the patrons for their hassle free performance, super quality, low maintenance, high strength and longer service life. In addition to this, we are offering these products at cost effective rates to our patrons.